Best Screen Recorder Apps For Android: Recording your actions on phones without the use of an external device has recently acquired much fame and developed into an intense sought after feature that is being demanded by the users in the smartphone market. From recording tutorials, gaming skills, educational and awareness videos, the massive footprint of social media has always placed screen recording on a pedestal for everyone who’s trying to put something useful out there in the world. 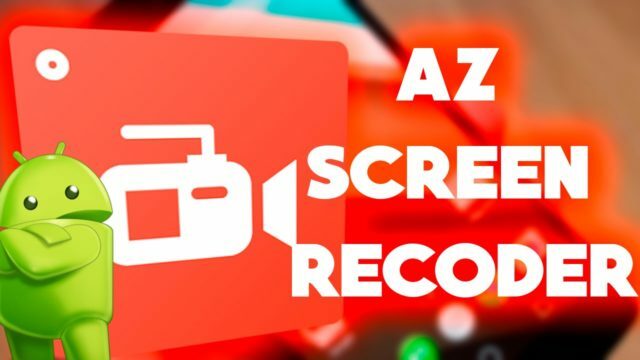 Brought to us by Hecorat Inc. AZ Screen Recorder has obtained a monopolistic presence in the app store forum for all the Android users, precisely through its user-friendly interface and the wide array of settings it offers for recording your phone’s screen. For starters, it does not require root access and has an option to pause and resume recording, which is particularly useful for making tutorial videos. Simple yet comprehensive, it offers hosts of ways to customize the screen recording by switching between resolutions, frame rates, bit rates, and even adds a time-lapse effect. Through a minor pocket pinch, you can also upgrade to the premium version of this app, available with the in-app purchase, to unlock the distinct and unique range of extra features. Example: The premium version includes a “magic” button that can be used to pause/resume a screen recording and allows video trimming, removal of ads, input from the front-cam while screen recording, and exporting recordings as GIFs. If you do not require screen recording for professional purposes, this is the go-to app for those people who expect a rudimentary set of facilities instead of an app cramped with complicated features and a jam-packed user-interface. Much like the others, you’ll need to set up pop-up window permission to use on certain Android phones, but otherwise, the app is incredibly straightforward. Screen Recorder sticks to the essentials, along with handy options like adjusting the night mode, doodling on the footage, video configuration, etc. The app comes with a useful feature called “Game Launcher” where you can add the games that you have installed on your phone and then launch them directly to record their gameplay. Rated as one of the ideal recorder apps with over 10 million downloads, DU Recorder is the package deal in itself, commanding a high rating of 4.8/5 on Playstore. Using DU, you can record gameplay clips, save them in multiple resolutions, broadcast livestreams, merge videos, draw and convert video to GIFs, making it the most versatile Android screen recorders out there. A bunch of extras also includes elements like watermarks and annotations on top of clips, no time limit of recording, shake gestures, etc. which proves to be a bonus no matter what type of user is operating the phone. Moreover, the Android app works in 20 different languages and does not contain any ads, making it the most attractive pick in our list of best screen recorder apps. Like most screen recording apps, Mobizen Screen Recorder offers a variety of tools that make it worthy of being the primary screen recording app on your smartphone. With an intuitive interface, the app guides you through every part of the recording process so that you never feel lost. In addition to the basic features, it also provides you with some extra neat options such as the “cleaning feature” where you can trim clips, split, extract key scenes, remove sound, and add an intro & outro to take your content to the next level. The ads can be occasionally intrusive, but the upgraded version and the streamlined workflow makes up for such minor drawbacks. Since most of the Android devices already come with Google Play Games pre-installed, instead of relying on third-party apps that require root, you can simply switch to this premium recorder app. Though it may not allow you to record just about anything, it has a built-in feature that allows you to record the gameplay of any game available on the Play Store along with your face-cam. Select any game you want to play and tap the record button, where you can capture your gameplay in 720p or 480p, and choose to add a video of yourself and commentary via your device’s front-facing camera and microphone. When you’re done recording, you can quickly edit and upload your video to YouTube. The best screen recorder apps for Android must be identified by its quality of features and user-friendliness which it offers. 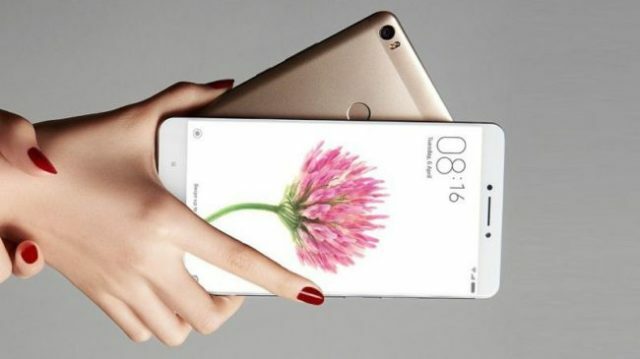 Overall, selecting one out of the five apps listed above may initially be a knotty task for you; however, comparing your needs with the features that are being provided by each app would help you get the right one. So which screen recording app did you like the most? Do let us know in the comments section below. Next articleHow to download movies using uTorrent app in mobile?